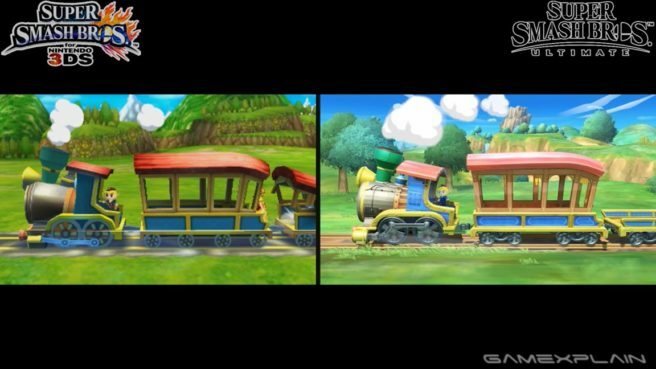 Yesterday, GameXplain shared a video showing a bunch of comparisons between returning stages in Smash Bros. Wii U and their updated versions in Smash Bros. Ultimate. Something similar has been done for the 3DS levels as well. Check out the latest comparisons in the video below.